An Ohio elementary school teacher, who allegedly let kids do acid inside her home, is facing multiple charges. 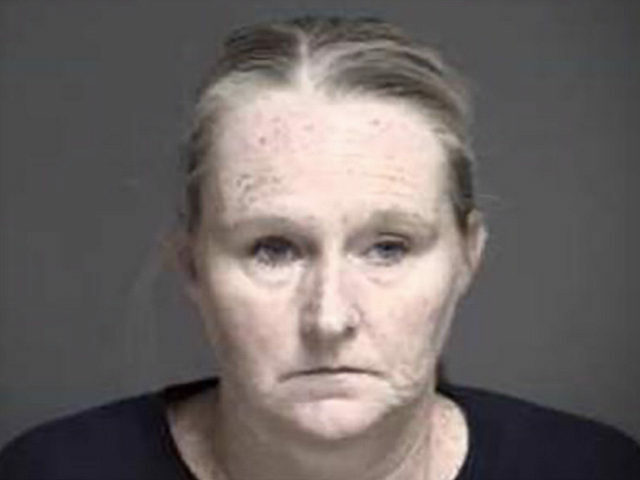 Amy Panzeca, 48, of Springboro, pleaded not guilty to child endangerment, permitting drug abuse, and contributing to the delinquency of a minor, the New York Post reported. Panzeca, who teaches fifth grade at Five Points Elementary School, reportedly knew that her son sold acid but did not intervene or notify authorities. Authorities say she was aware of her son’s drug use at home. WKEF reports that Panzeca’s career with Springboro School District has spanned for more than 20 years. School officials said they placed her on administrative leave and a long-term substitute will take her place once school starts Thursday. Police arrested Panzeca Monday night and brought her to Warren County Jail for processing. A judge at her arraignment hearing said she would be released on her own recognizance on the condition she does not come in contact with anyone under 18 except her family and that an electronic tracking device monitors her. If convicted, she faces up to three years behind bars and a $7,000 fine.